BuzzBot & MuttBot Robotics Kit: a STEM kit with 6 robotic servos and 271 snap-together parts. 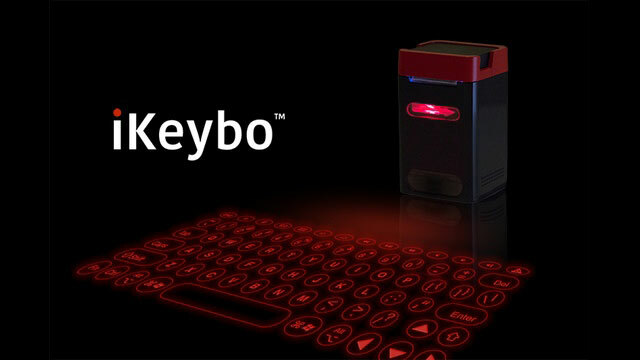 It has pre-programmed moves but you can create your own. PLEN2: an Arduino compatible robot with visual programming tools. It can be controlled from iOS and Android devices. XYZrobot Bolide Advanced Humanoid Robot: a cute robot with smart servos and app control. It has 3D printable parts. It comes with a G-sensor, IR sensor, LEDs, speaker, card reader, and remote controller. UBTECH Jimu Inventor Robot: this educational robot has 16 digital servos and 675 interlocking parts. The app has step-by-step building instructions. 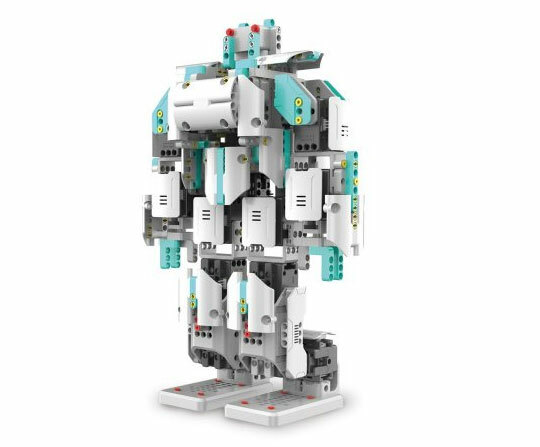 Abilix Everest 5: an app-enabled humanoid robot that lets you create and teach it new skills on your smartphone or tablet. It has a hip-joint with 2 servo motors. 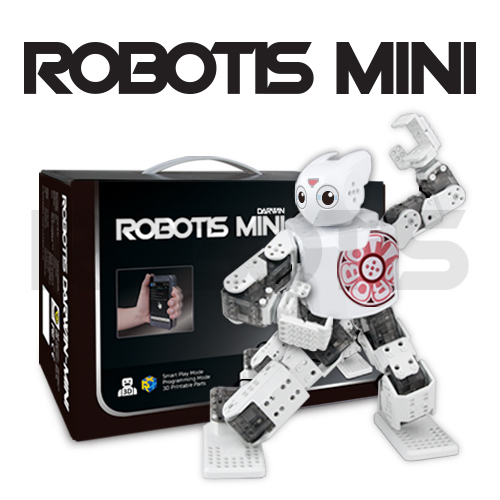 ROBOTIS MINI: a programmable tiny humanoid robot with 16 XL-320 servos. It has a 3D printable frame and supports iOS and Android devices. When you are ready to upgrade, you can always move on to ROBOTIS BIODLOID premium. RQ-HUNO Robot: a humanoid robot kit for kids that supports various programming languages. Its controller can store up to 21 motions and 10 autonomous behaviors. HR-OS1: a hackable modular robot powered by Intel Edison. It has an onboard Linux computer and can be customized with 3D printed parts. With WiFi and Bluetooth dongles, you can control it from your smart devices. Which one of these robots are you impressed with the most?